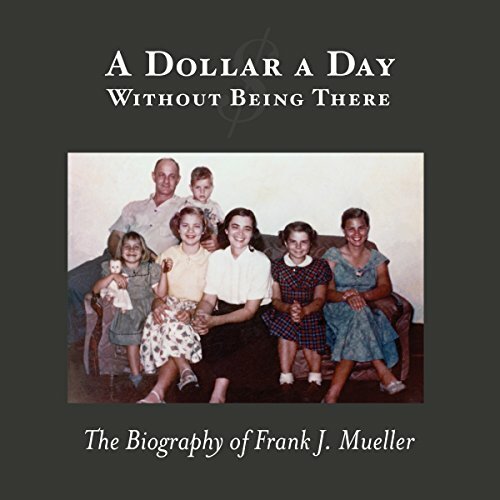 Showing results by author "Frank J Mueller"
About 1991, I was living in a spare room in my sister's house. She was having a difficult time and would soon be selling her house. I had worked so hard and for so long, and I found myself having no money, plus there were rumors of big layoffs in the oil industry. My best estimate was 90 days, and I would have to claim my corner of the I-10 overpass to beg for food. It was an undesirable situation, but it wasn't fair. My whole entire thinking process had to be wrong.